▶ SoldThis listing was sold on Mar 2, 2018 for the price shown here. 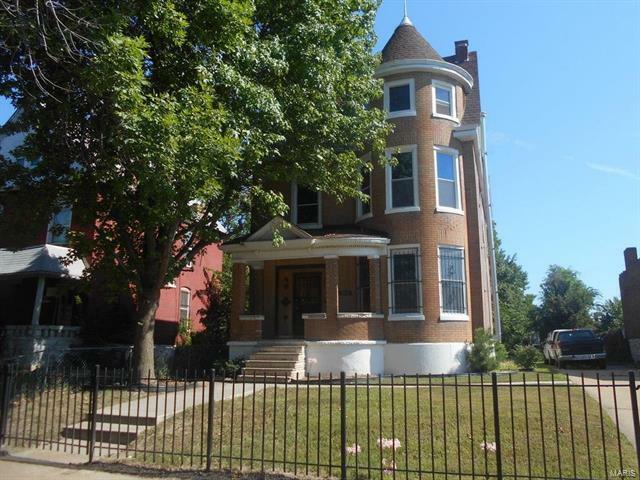 This partially rehabbed three story home in St Louis City is awaiting final touches! The home features five generously sized bedrooms, a grand foyer with special millwork all around, and various updates throughout. Updates include a new roof (2016), new drywall, electric, and plumbing. Basement is unfinished but is sizable. Don't miss out on this investment opportunity. Schedule a showing today!